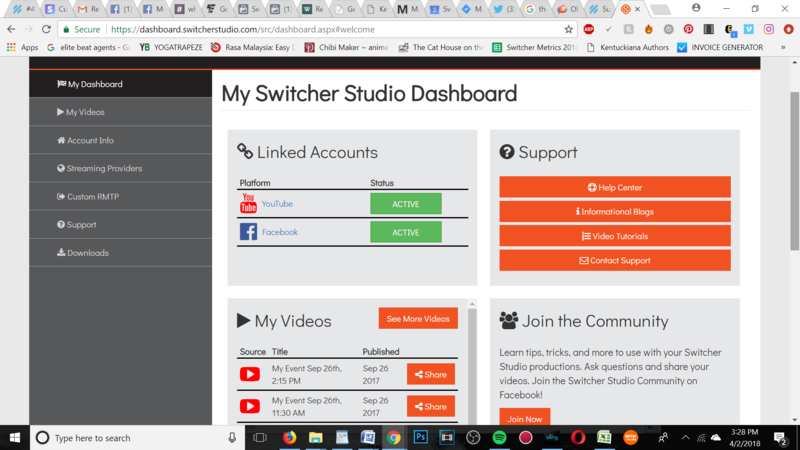 So, you've got a great idea to improve Switcher Studio and want to pass it along to the powers-that-be? Submitting a Feature Request is quick and easy. 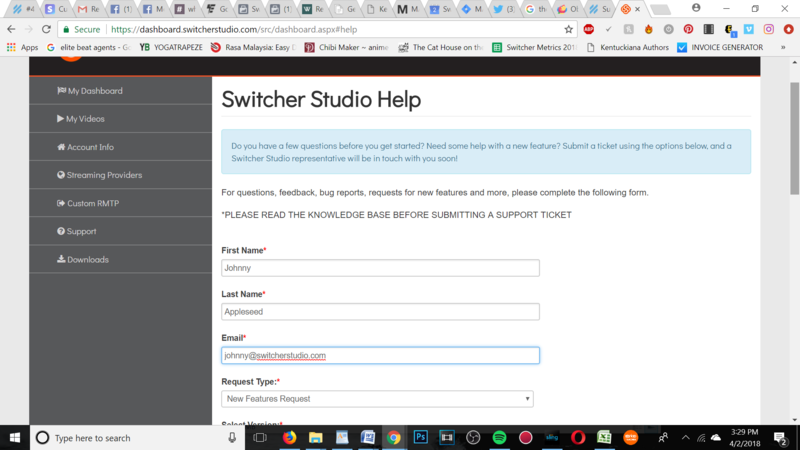 Under the Support section at the top-right corner, click on "Contact Support". You will be taken to the Ticket Submission page. 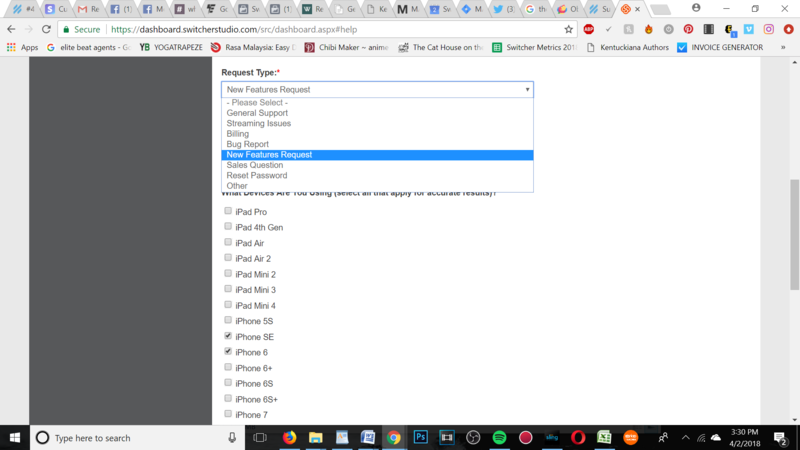 From the dropdown menu under Request Type, select "New Features Request". Now, fill out a detailed ticket with what you would like to see in terms of a new features. A helpful Support Team Member will be in touch with you shortly!